This is an incredible location for San Francisco wedding photography. 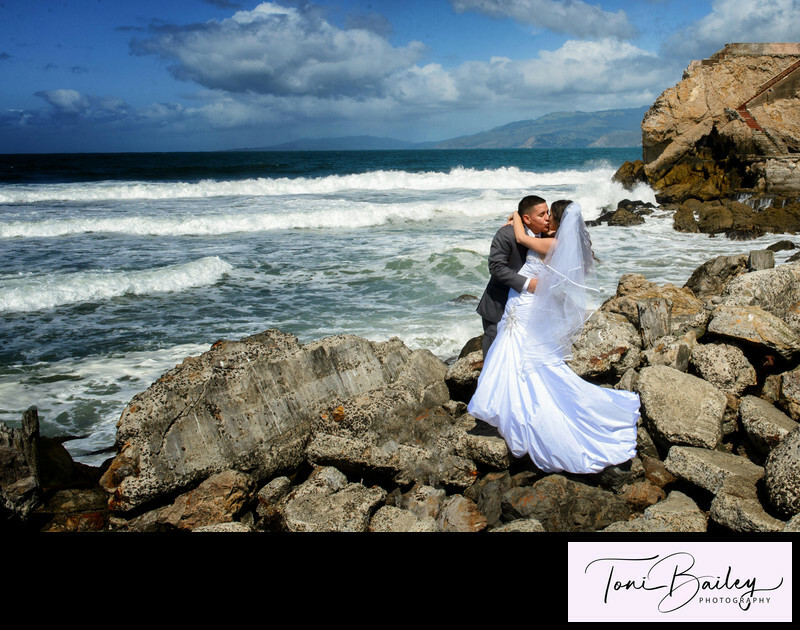 Right by the ocean and amazing views, Sutro baths offers some of the best that San Francisco has to offer in terms of wedding photography. The only challenge it that is it one heck of a hike, especially for bride in high heals!